SMAP Energy proudly announces that it has successfully completed incubation within the Climate-KIC program, advancing to the final stage and winning a €30,000 equity-free grant. 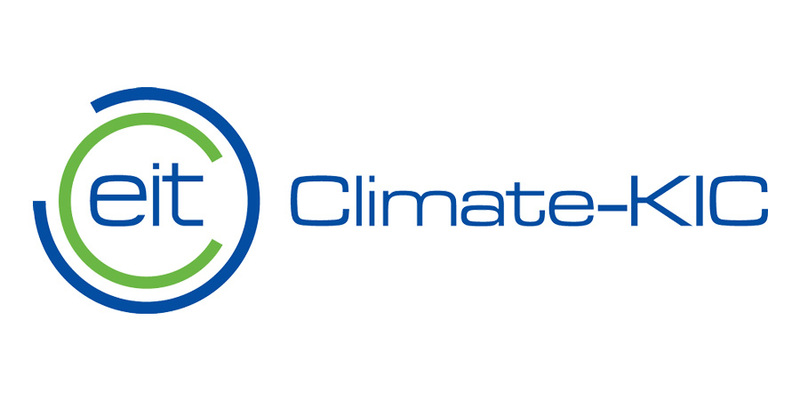 Climate-KIC is Europe’s largest public-private innovation partnership focused on climate change, consisting of dynamic companies, the best academic institutions and the public sector. Participants in the accelerator program are evaluated not only on the viability of their business ideas, but on the potential impact they can have toward mitigating climate change. Once passing intial selection, participants in the program are coached on how to accelerate development in order to create investable businesses, with products and services delivered to the first client in about 12-18 months. After joining the London program shortly after foundation in February 2016, SMAP Energy quickly progressed from building the first version of its SaaS product – Smart Meter Analytics Platform – and trialling it with utility clients. The early stage trials were successful, culminating in the conversion of the trial customer to a full paying subscription, the addition of new clients, and further investment rounds totalling over £500K. Many other participants in the program successfully grew their businesses, winning accolades in the process. In 2017, 13 of the Forbes 30 Under 30 Europe class – including SMAP Energy co-founder Yohei Kiguchi – were affiliated with Climate-KIC. “We are very proud to have the recognition and support from the Climate-KIC program. The early stages of growing a new business in the cleantech sector can be very harrowing, and the Climate-KIC program and team are truly world-class in helping guide startups to success. Their support was instrumental to helping us reach the stage we are at today,” said SMAP Energy co-founder Paul Monroe. “The smart meter market is really gathering pace around the world and SMAP are leading the way with a practical and also a highly advanced toolset that helps both consumers and energy companies work out the best relationship. We see a massive future for SMAP and wish their fantastic team the very best in scaling their business and growing,” said Climate-KIC coach Andrew Burford.